For all the benefits there are to switching to Inbox, there are several areas where it doesn't have feature parity with good old-fashioned Gmail. On the web, Google recently implemented something on Inbox that many Gmail users have learned to take for granted: dragging and dropping or copying and pasting images directly into the composer window. Check out this GIF from Google itself for a look at how this works. 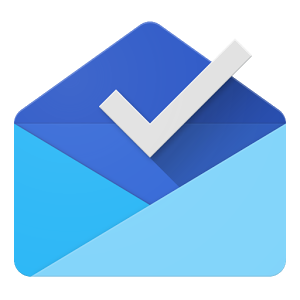 These kinds of things are definitely important pieces of the puzzle if Google hopes to have Inbox take the place of or at least be a capable replacement for Gmail. I personally have been using Inbox for personal mail and Gmail for work. Things like this and signature support are steps in the right direction, even if there is plenty of improvement left to please the most discerning users.